Here at Christmas Connections, we have sent thousands of people to Christmas parties in the 17+ we've been running. We know the best Christmas venues around the UK, so wherever your company or office is based, there will be a party near you! Please use the map below, call on 01273 858206 or create a package using our nifty trip builder to find your perfect Christmas Party Venue. 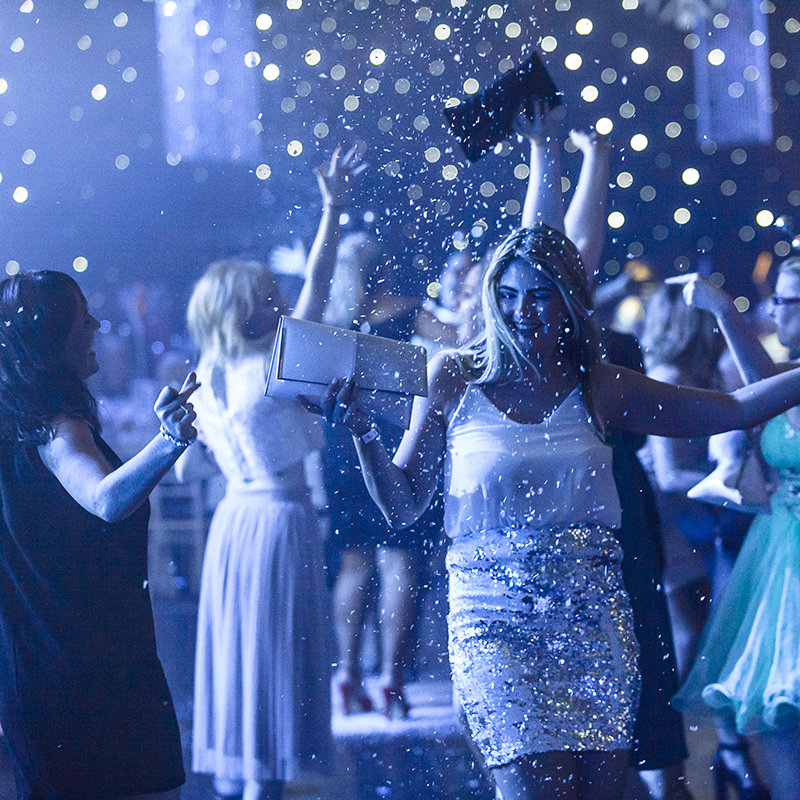 Shared Christmas parties are fantastic for businesses that have a group size of 10+ that want to celebrate with a large production party in one of the UK's most iconic venues. 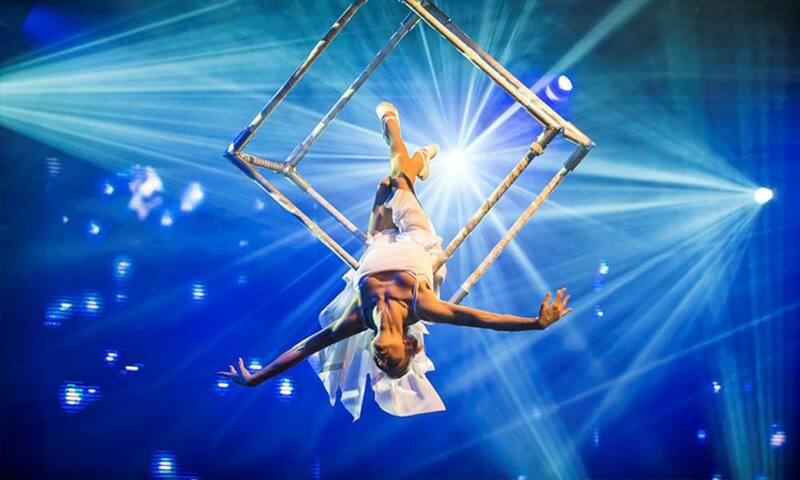 An exclusive party night is the ideal way to celebrate the year in style. 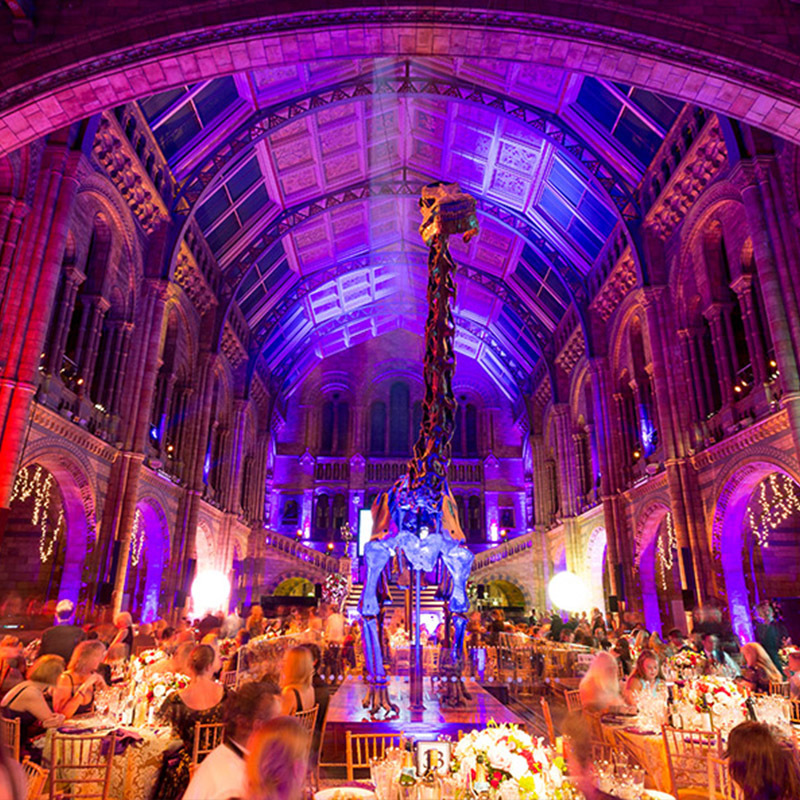 Hire a large event space and tailor the theming to match your brand. Choose between a preset itinerary or a blank canvas theme. 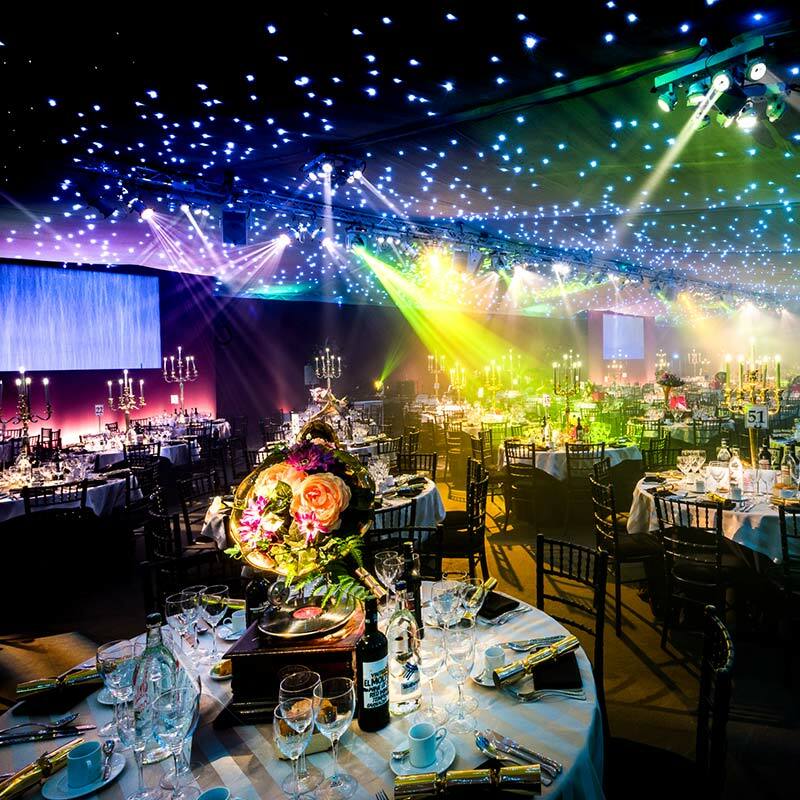 A shared Christmas party allows groups of 10-300 to enjoy a mass production party with fabulous theming, live entertainment and delicious food. Everyone has their own private table and takes advantage of the live entertainment and bustling dance floor - no one likes to be on their own on the tiles! 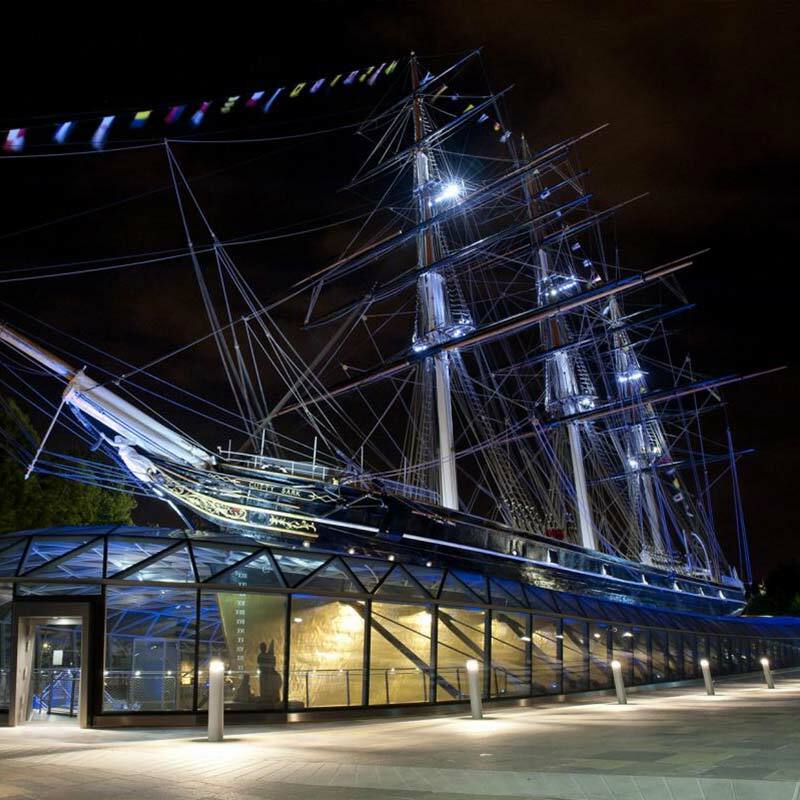 Most venues can offer an exclusive drinks reception area for speeches or an award ceremony. Just ask us for more info! What is an Exclusive Party? An exclusive party is for large companies looking to hire the whole event space. We offer ready-built parties that have all the theming, menu and entertainment already set. Alternatively, you can hire a blank-canvas event space that you can add your own theming, caterers and tailor the itinerary to your liking. use our nifty trip builder to see what's near you or give us a call on 01273 858206 and a veteran event organiser can give you a hand. 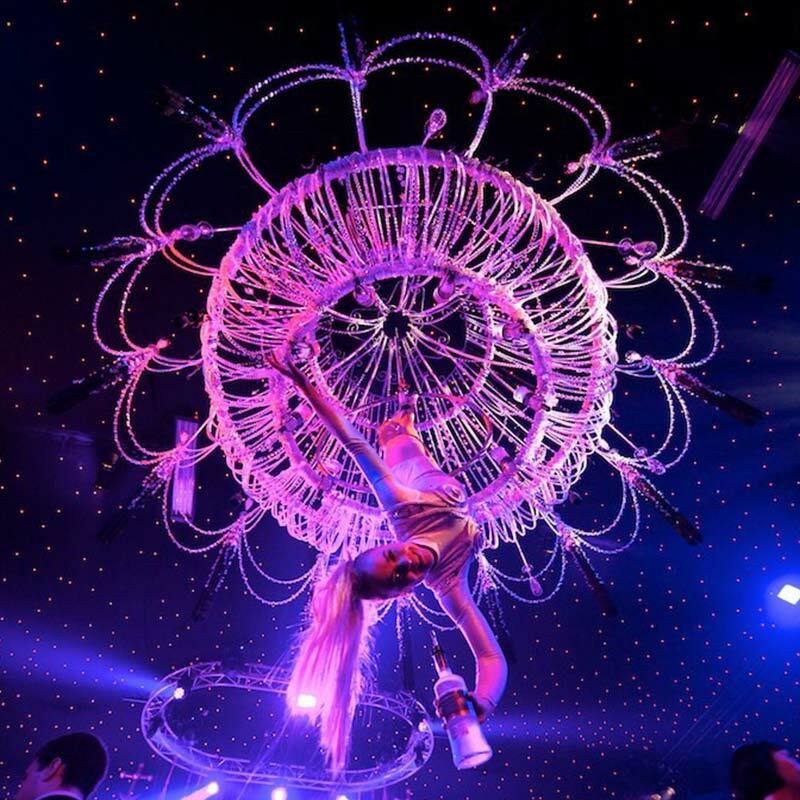 We're a completely free Christmas party service that sources fabulous events in the UK. We've been running for 17+ years and have thoroughly tried and tested our parties, so you know you're in good hands. 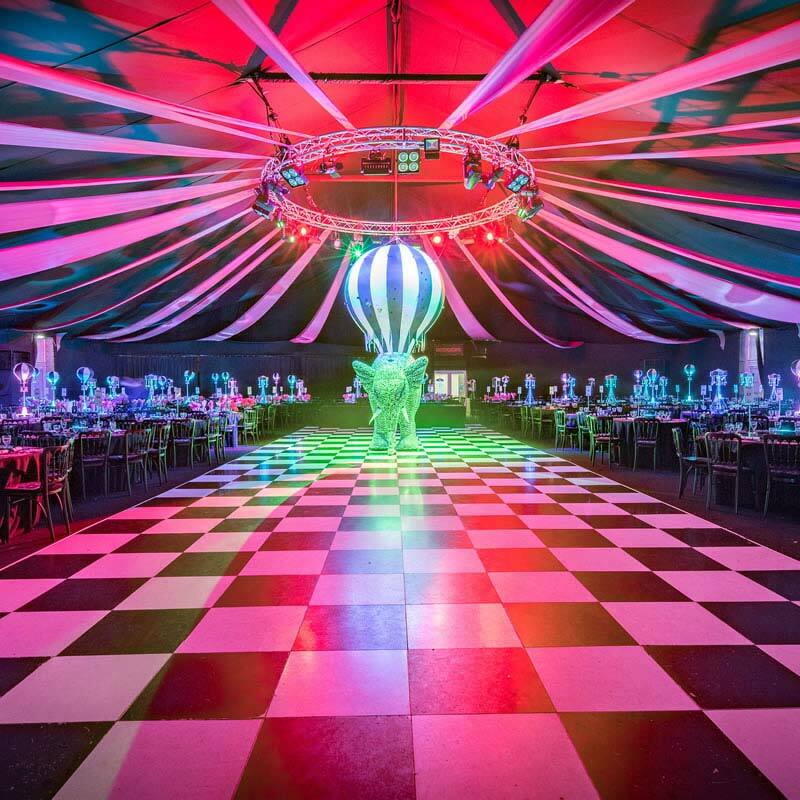 We have a fantastic relationship with all of our party suppliers and all of our events are price-matched so fear not, you're getting the best deal! If you're unsure on what to pick, what to wear or if you just fancy a festive natter, give us a call on 01273 858206 and one of our award-winning event organisers will give you hand.